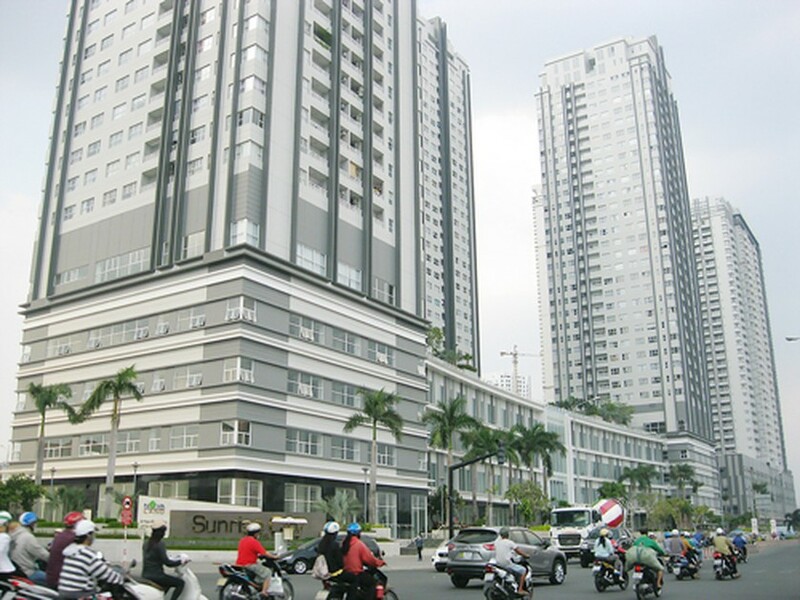 The Hanoi Department of Planning and Investment has sent a dispatch asking organizations, enterprises and households not to do business at apartments in tenements. Those with headquarters at these apartments must register with authorized agencies to move them to other locations. The department will work with relevant agencies to strictly handle violations. According to the Housing Law taking effect from July last year and Government Decree 99, citizens are not permitted to use tenement apartments for trading. Those getting permits from authorized agencies to headquarter there formerly will have to relocate in other places within six months since the regulations became effective.